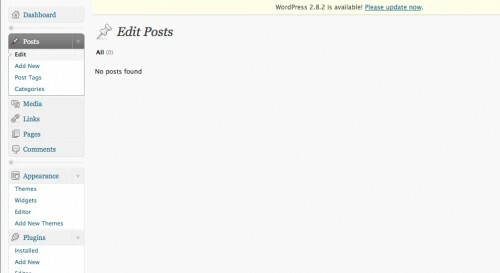 It’s been a while but it is time to add to my collection of WordPress Dissected where I break down web sites I have been building using WordPress but with some moderate to severe template wrangling. 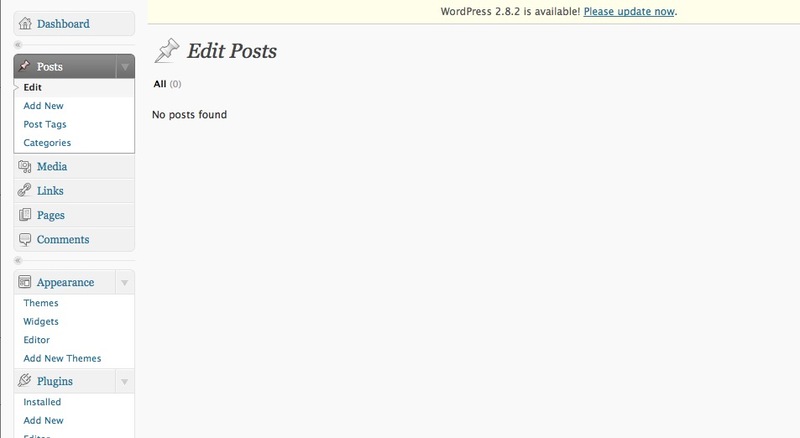 The web site is made up entirely of WordPress pages, because there is nothing chronological in the site’s structure (though if we ever added a news section it would be easy). There was a reason I organized it around Pages… and I cannot remember why, but had something to do with being able to list the pages in a sidebar. I think. To be honest, the work started more than a year ago and the site sat behind a password until the grant funders for the project where ready to go public. 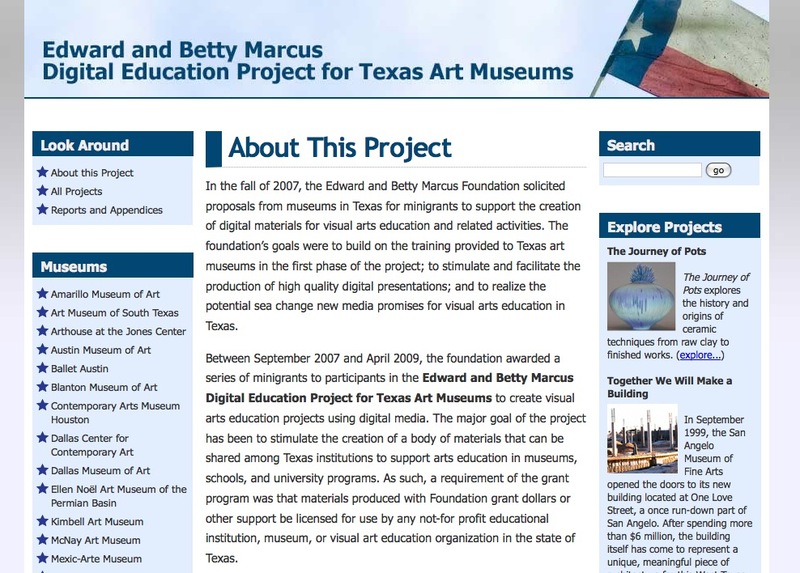 The site is for the Edward and Betty Marcus Digital Education Project for Texas Art Museums, a project where we worked with 28 art museum or art education programs in Texas to help them apply storytelling concepts to their collections and artists, and use the Pachyderm software to create online exhibits.